There are days like today when I'm really happy to be a carnivore. This Wagon Train Pot Roast from Mr. Food is the kind of recipe that conjures up images of chuck wagon cooks tending to a fire on the open plains and dusty cowboys sipping sludge-like coffee from tin cups. I cannot think of a better or more authentic way of cooking a brisket than in a dutch oven. Over the years I have become somewhat of a lazy cook, I like simple recipes, some days even browning meat for a stew or pot roast seems like too much of an effort. What I love about this recipe is that you place the brisket in your dutch oven, cover it with sliced onions and sauce then let your camp oven do the work for you. This is most definitely a set it and forget it recipe. I put on the first round of coals then left to run a few errands, after the first 90 minutes I completely switched them out with a new batch and in an hour the roast was ready. In my 12 inch oven it simmered with 12 coals in a ring around the bottom and about 22 in circles around the edge of the lid. I don't think you have to be totally precise with your temperature control, shoot for around 350 degrees, of course the temperature will drop over time but as long as you keep it at a low bubble you're fine. I used a 3 lb. brisket so only cooked it for two and a half hours, if I was feeding a crowd I might even try cooking two smaller cuts of meat in my 14 inch oven. By far this is one of my favorite dutch oven dinners, the brisket was so juicy and tender, you could cut it with a fork. It goes without saying, you must serve this with a mountain of mashed potatoes or a side of noodles to soak up the delicious gravy and sweet onions. 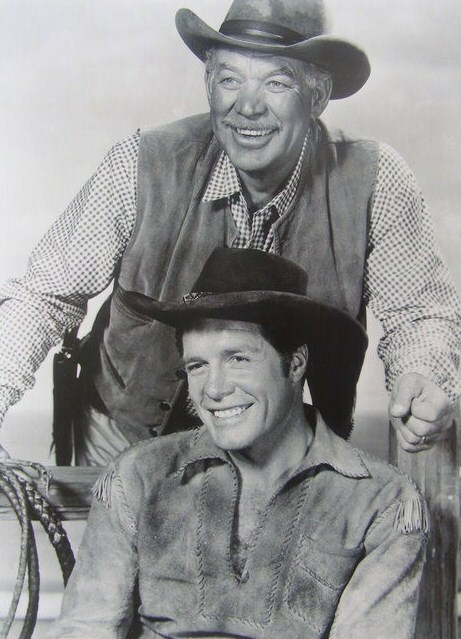 For those of you who remember one of my favorite television series, 'Wagon Train', I can almost hear the Major, played by Ward Bond, sitting around the campfire and asking for seconds. Place brisket, fat side up, in prepared oven. In a large bowl, combine remaining ingredients; mix well then pour over brisket. Roast at 350 degrees for 2 1/2 to 3 hours or until fork tender. Replenish coals halfway through cooking time. Remove brisket to a cutting board. Cut across the grain into 1/4 inch slices. Serve topped with sauce from dutch oven. I'm going to try this, but if I can pull this off, I will use buffalo brisket from the Lindner Ranch down in Valencia. That might just be too much fun! "SUPER" and makes a lot!!! For the last hour I added fresh, whole mushrooms, baby carrots and red potatoes (quartered). Some frozen peas would have added some color. Maybe next time I’ll use just one Tblsp Tabasco rather than the two I put in this time? Anyway, Lid lifter its another five stars!!! You da man!! !